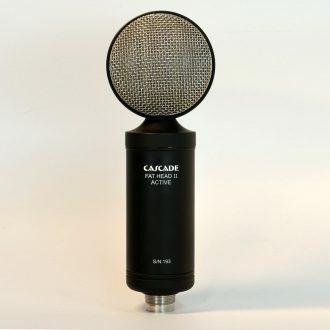 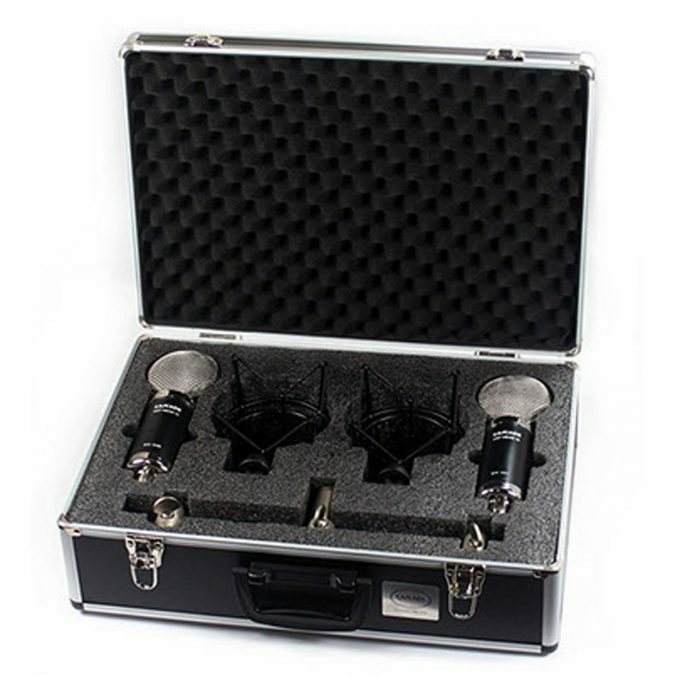 Over the past decade, Cascade Microphones has played a significant role in the “ribbon revolution,” offering quality ribbon mics at surprisingly affordable prices. 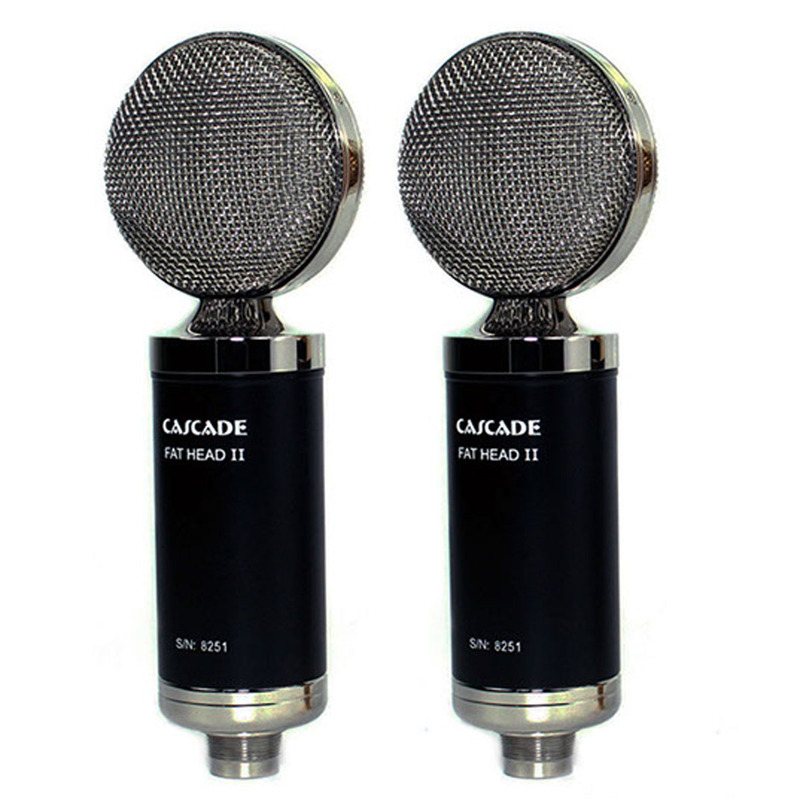 Continuing with that tradition, Cascade announced the newly designed Fat Head II short ribbon microphone. 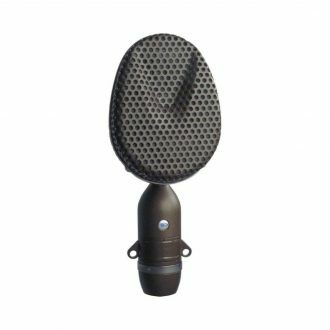 If you already loved the original Fat Head II, fear not! 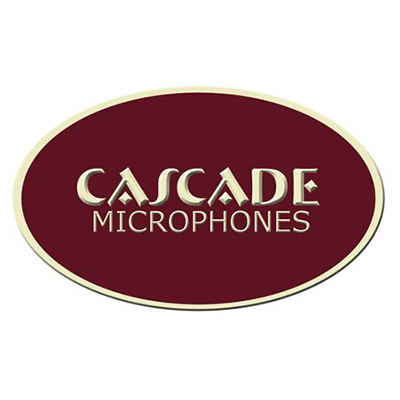 The new Cascade Fat Head II Stereo Pair uses the same 2.5 micron ribbon as its predecessor, so you can expect the same warm and “fat” sound as before. Cascade redesigned the Fat Head II with both form factor and durability in mind. 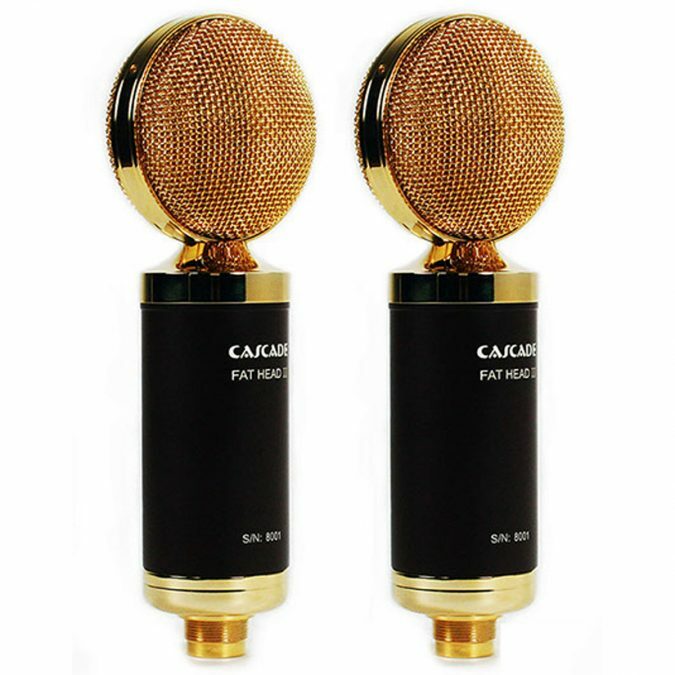 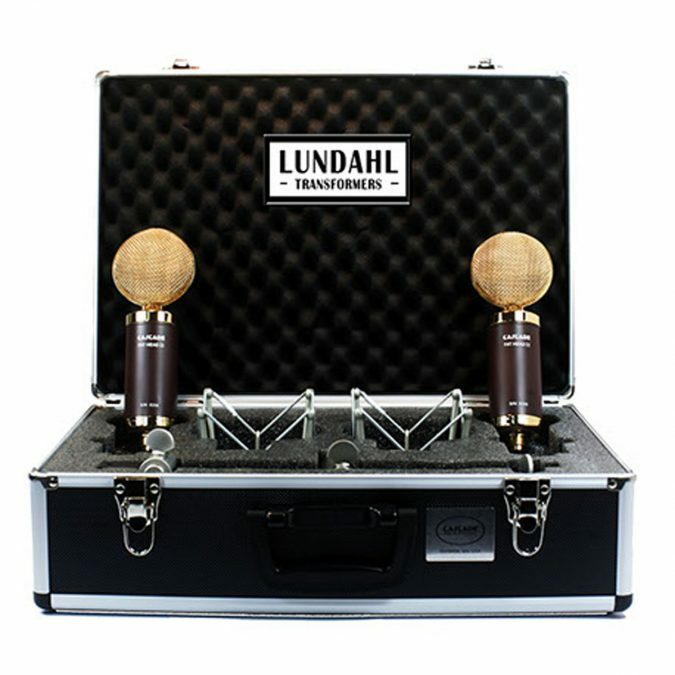 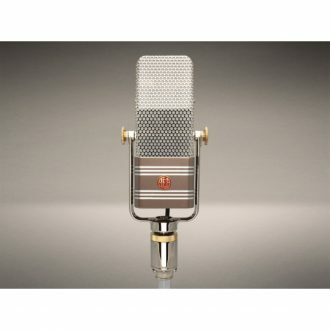 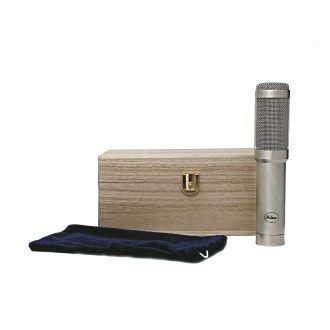 Its new brass body helps protect the microphone from stray RF noise and is larger than its predecessor for easier handling. 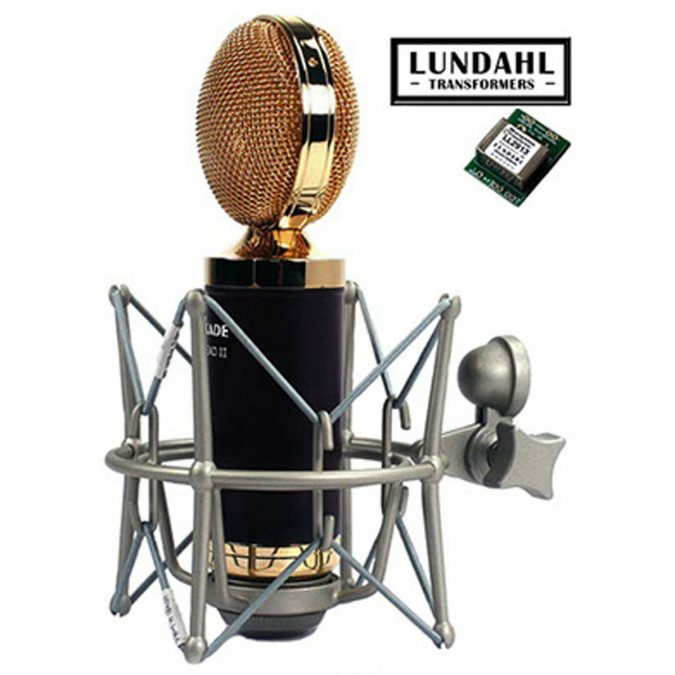 Also incorporated into the new model is a reinforced neck and grill assembly along with upgraded plating on its hardware. 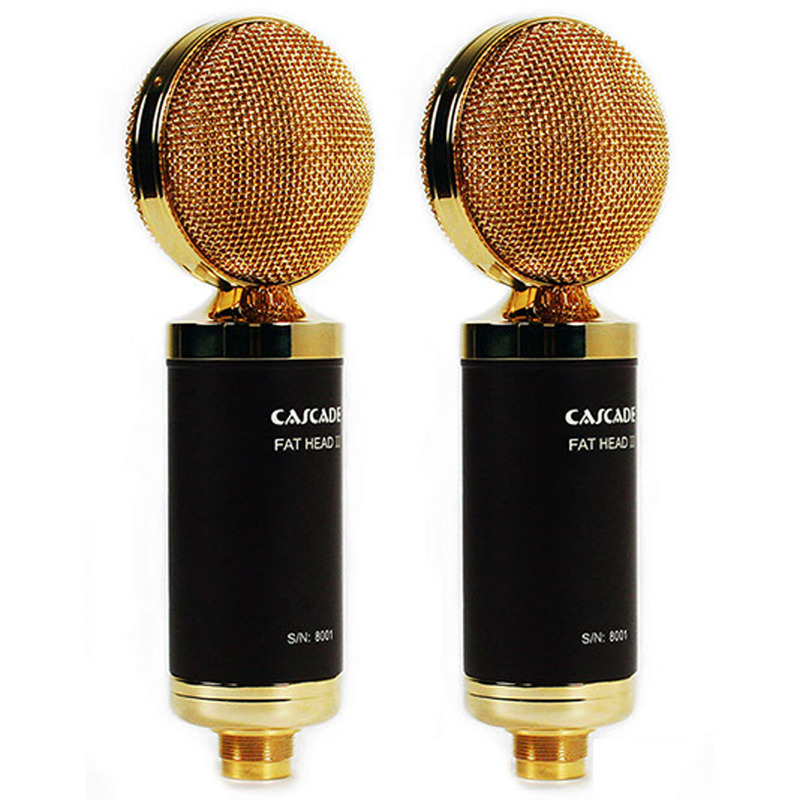 It now also offers a gold-plated XLR connector. 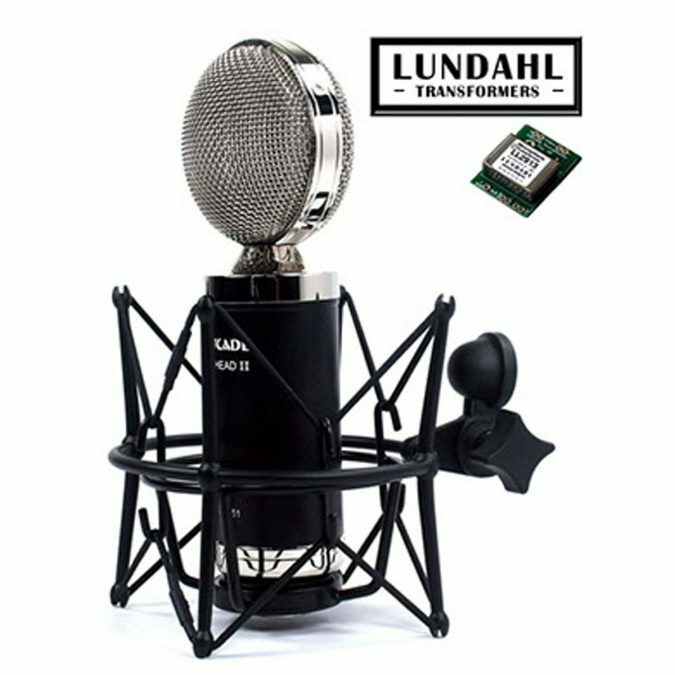 With these changes, the Fat Head II is more at home than ever in both project and professional studios, as well as live on stage. The Fat Head II comes stock with a Lundahl LL2913 transformer, which is mounted on a through-hole circuit board. Each microphone is carefully assembled and tested at our headquarters in Olympia, Washington. 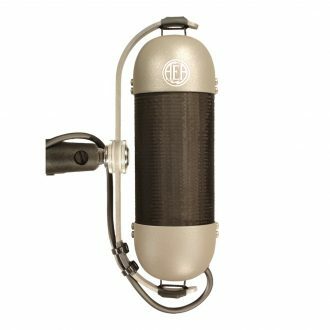 The Fat Head II remains an excellent choice for guitar cabinets, vocals, horns, strings, drum overheads…you will love to use them on just about everything! 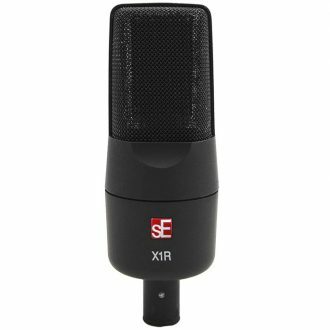 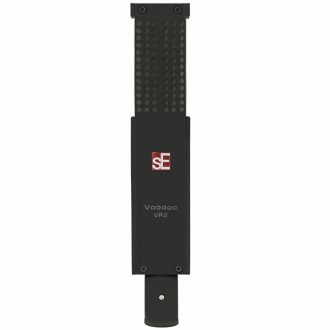 The sE Electronics X1 R is suited to a variety of recording applications including guitar cabs, overhead drums, brass, woodwind, strings, commercial broadcast and voice-over. 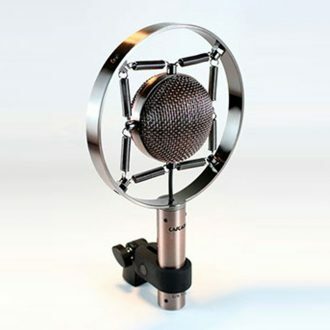 Legendary symmetrical short ribbon design is incorporated into the FAT HEAD II Active/Passive.